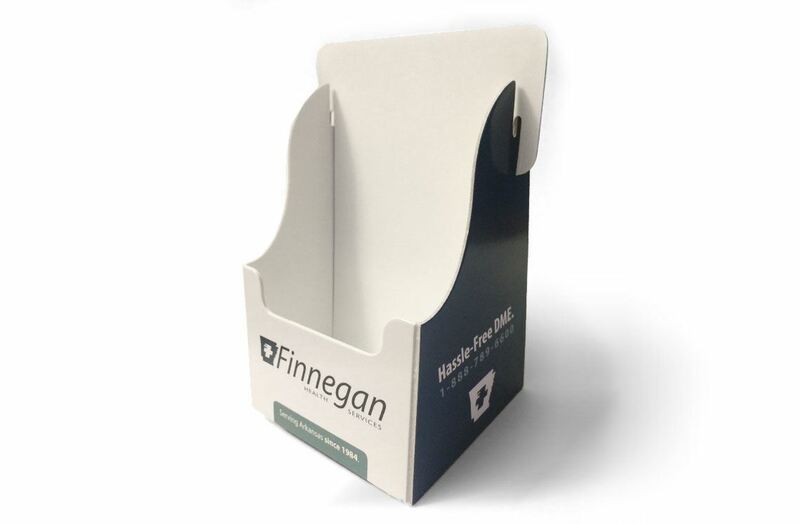 Custom designed with your logo and pertinent information, these brochure holders are perfect for countertops and desks. The business owners in your area will be proud to show their team spirit while prominently displaying your brochures. Innovative and inexpensive, these sturdy holders keep brochures together neatly.